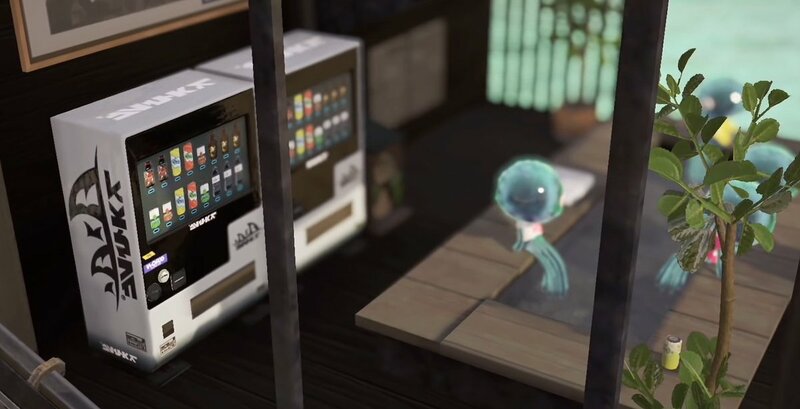 Paint the town purple with these squid-friendly soda machines from Splatoon 2. 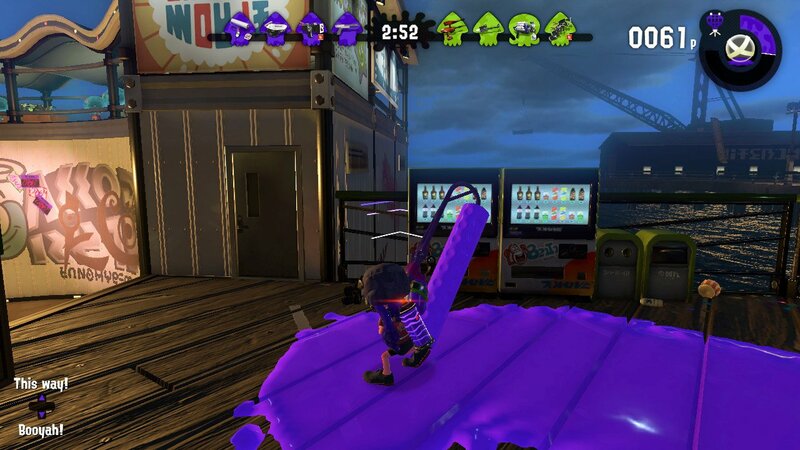 Thanks for the screenshot, Zi! 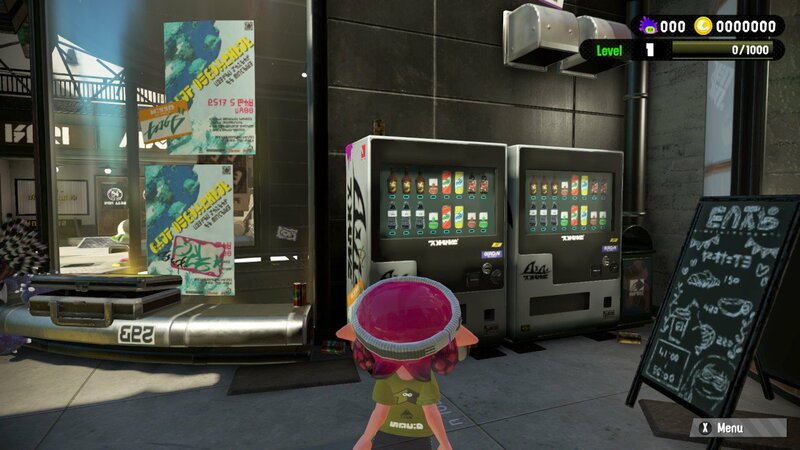 Splatoon 2 Version 4.0 features these squid-friendly soda machines, which appear to be horizontal flips of the soda machine assets present in the game since its initial launch. 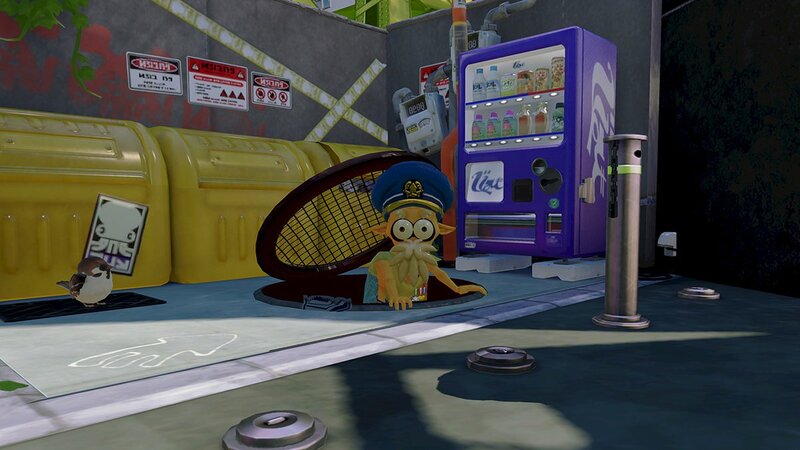 Thanks for the screenshot, Pablo! 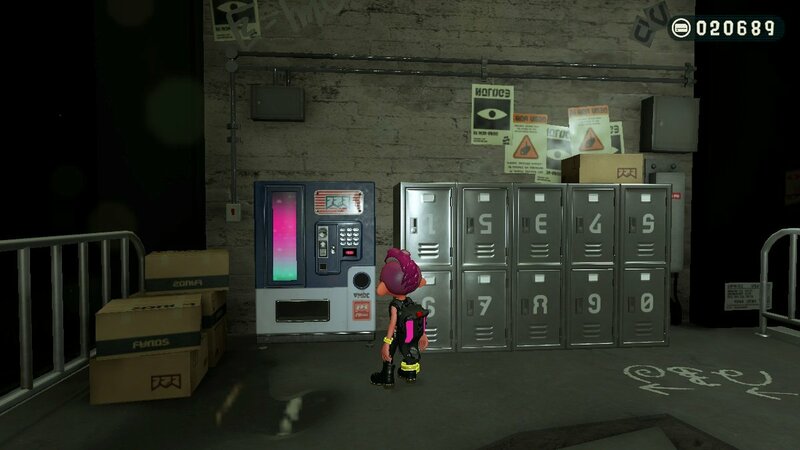 This vending machine from Splatoon 2’s Octo Expansion dispenses drink tickets that players can exchange for a soda. 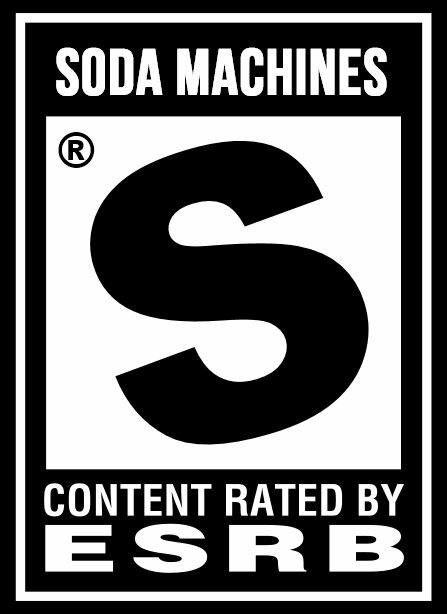 That’s only one step removed from a soda machine, which is close enough for me! 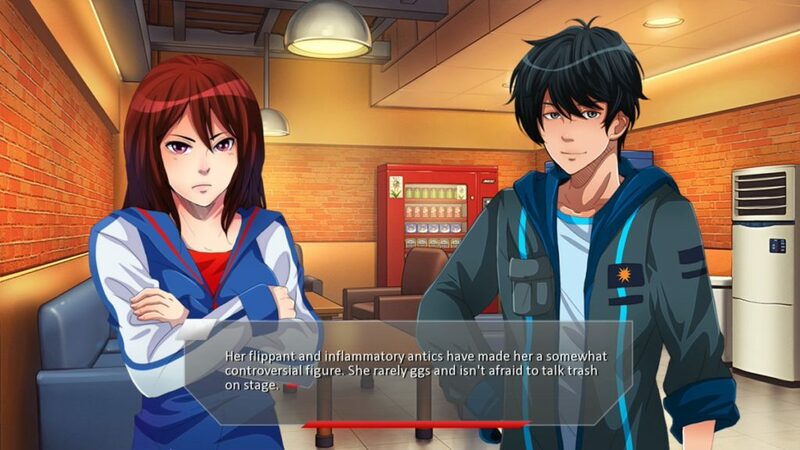 Thanks to djow and @EvGarde for the tip and screenshot, respectively. 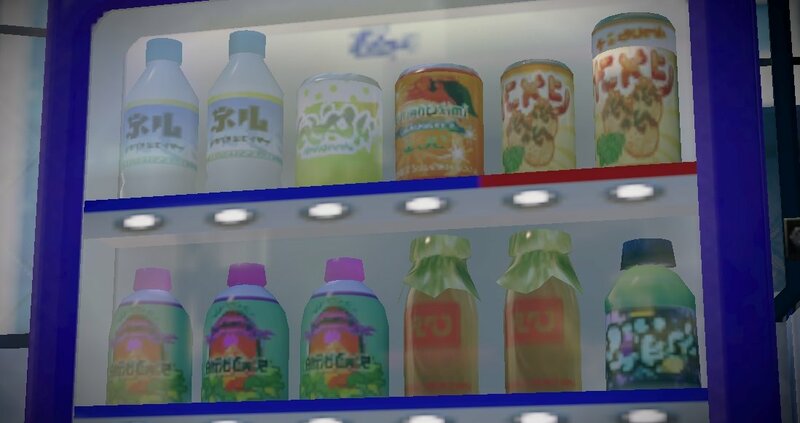 Check out these snazzy soda machines from Inkopolis Square in Splatoon 2! 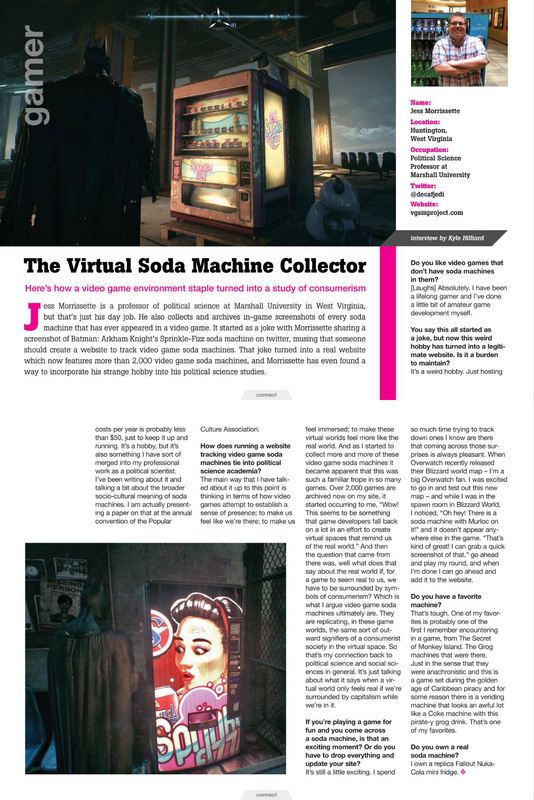 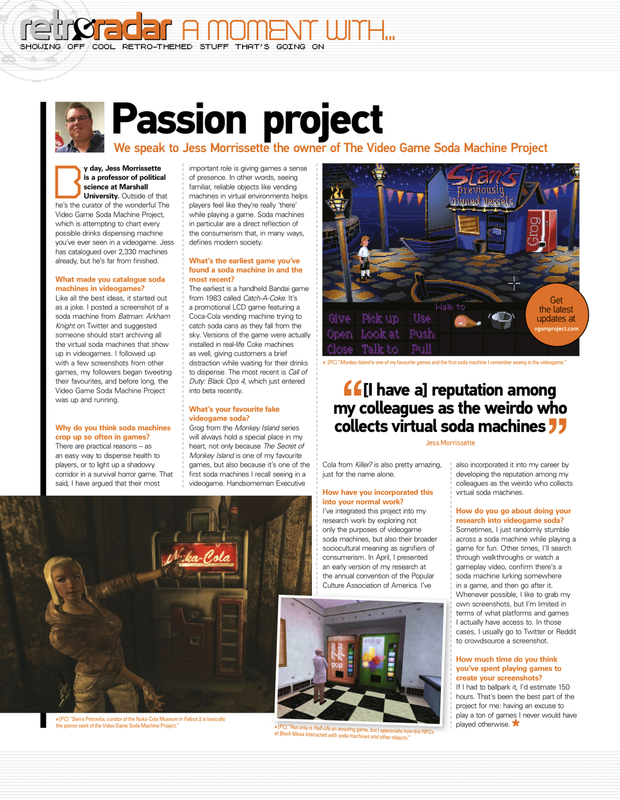 It’s worth noting that these soda machines differ slightly from the models seen in pre-release screenshots and gameplay footage. 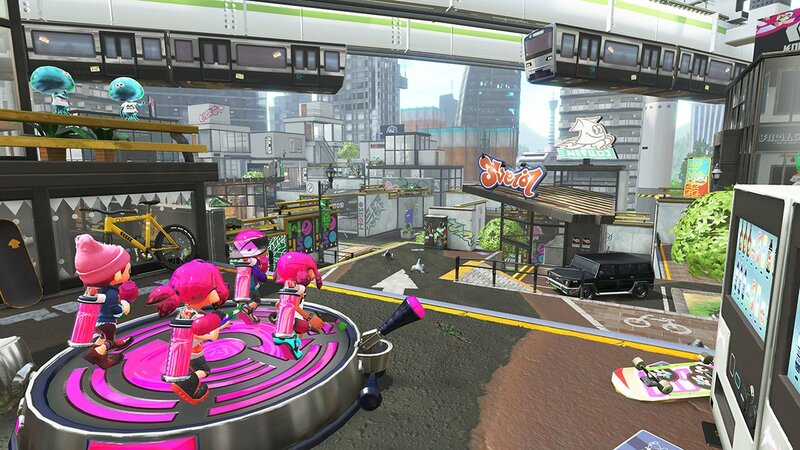 Thanks for the screenshot, Rebekah! 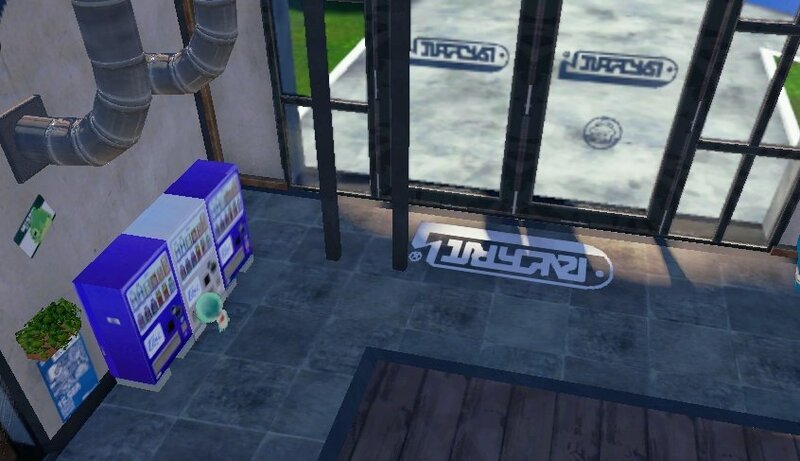 Inkopolis Square from the upcoming Splatoon 2 features this pair of soda machines!